With its very compact design the unmanaged Ethernet Switches can be used for a wide range of industrial applications and convinces with its light but robust design. 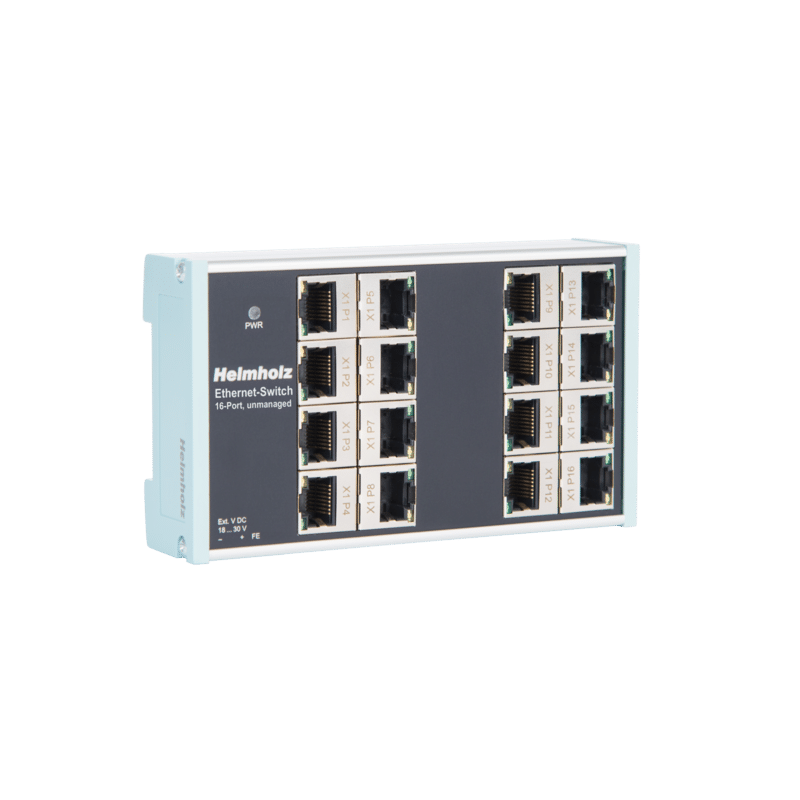 The new Helmholz unmanaged Ethernet switches are suitable for a variety of industrial applications because of their very compact design. 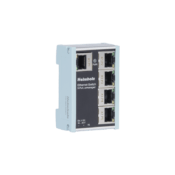 The lightweight and tough industrial design is suitable for mounting on a DIN rail and can be easily integrated into your network. Once plugged in, it’s ready for use thanks to the simple Plug & Play solution. 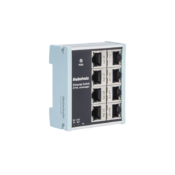 The tool-free push-in connection for the power supply supports you.